And there you go, your friends suddenly become enthusiastic again and start a heated discussion of either how wonderful or how horrible that particular food is to them. I accept gratitude in the form of payment. This is probably the food that is most polarising amongst the list. You either revere it or you absolutely loathe it. Those that love it think it’s heaven in the mouth; those that hate it gag at the smell of it. 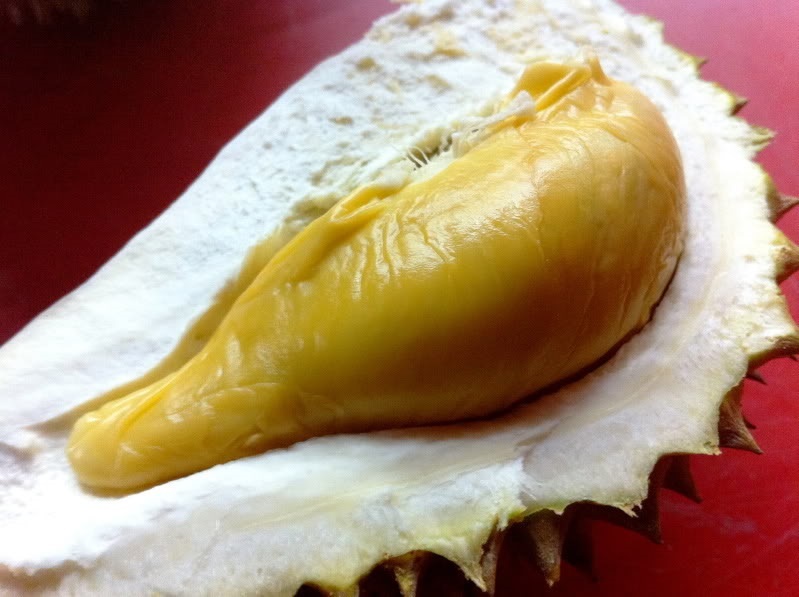 Durian is colloquially known as the king of fruit and originates from Southeast Asia. It has the texture of a very think pudding and a taste that is simply indescribable and incomparable to any other food in the world. The closest description would be a combination of corn, whipped cream and custard. That is if you like it though. If you don’t, a better description would be anything synonymous with rubbish or rot. 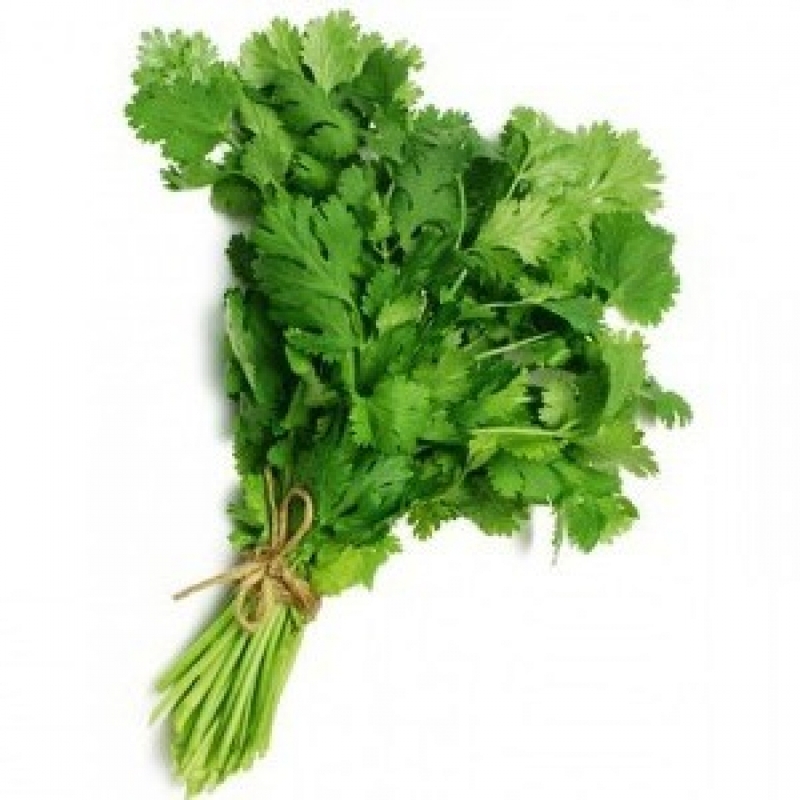 Coriander (also known as cilantro) is a herb that is widely used in Asian, Middle Eastern and Latin American cuisines despite its divisive nature. It has a very strong citrus taste. Just a pinch of it could leave a strong aroma on any soup-based dishes and it is found overwhelming by many people. Rumours say there is such thing as a “Cilantro Gene”, where people whose body contains such gene would find coriander to taste like soap, although there is no scientific evidence that supports such claims. Celery makes another convincing argument why you should never judge a book by its cover. When you see it for the first time, this unassuming, perhaps even innocent looking vegetable will catch you completely off guard after you consume it. 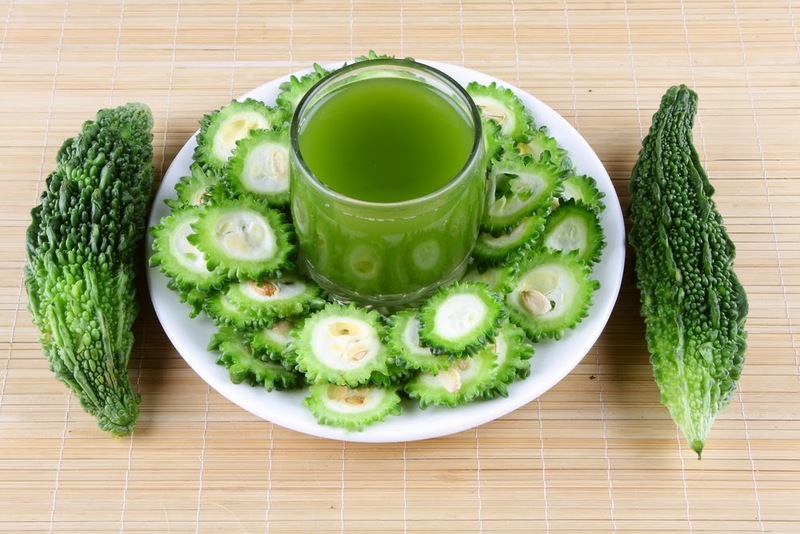 It has a very distinctively fresh and astringent taste. 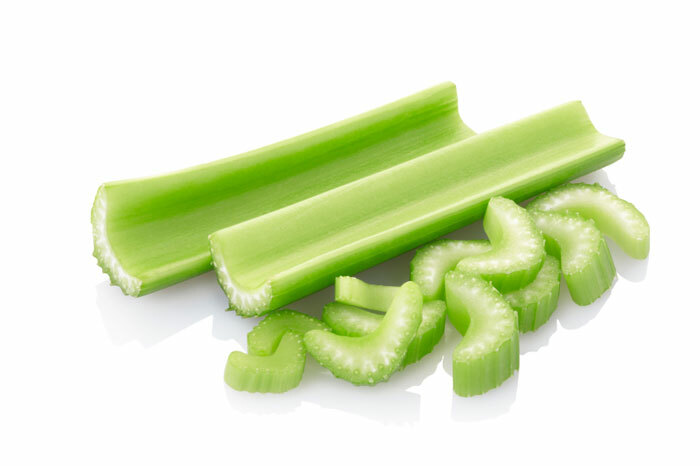 But what makes celery particularly special on this list is that not only are people split between whether its taste is pleasant or not, but also on the intensity of its taste. Some people eat it just for the texture, boiled in soup or eat it raw with a dip because it is incredibly bland and flavourless. Others say the taste overpowers any other ingredients in a dish. Kangaroos, koalas, boomerangs, the Sydney Opera House, Hugh Jackman…VEGEMITE. 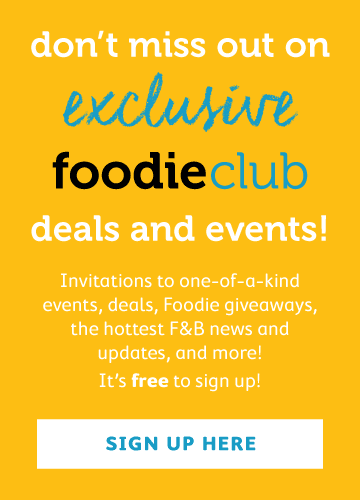 While there are certainly quite a few Australian icons, there aren’t that many when it comes to food. Vegemite is in every kitchen in Australia. Many people view it as a staple food inseparable from their lives. It resembles the appearance of tar and is very thick and savoury, usually used as a spread for bread or biscuits. 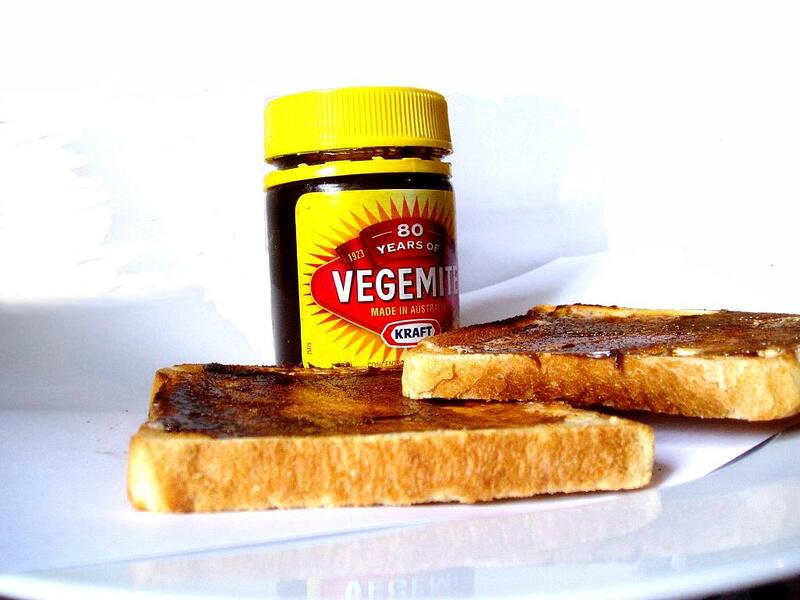 Vegemite is actually made from leftover brewer’s yeast, so it’s really recycling done at its best! Dubbing Natto as the “Vegemite of Japan” doesn’t quite do it justice. This Japanese superfood not only has an extremely pungent odor and taste akin to fermented cheese, but also a very weird texture. It is slimy and after stirring it (a common practice before consumption), produces sticky strings that connect to everything it touches. 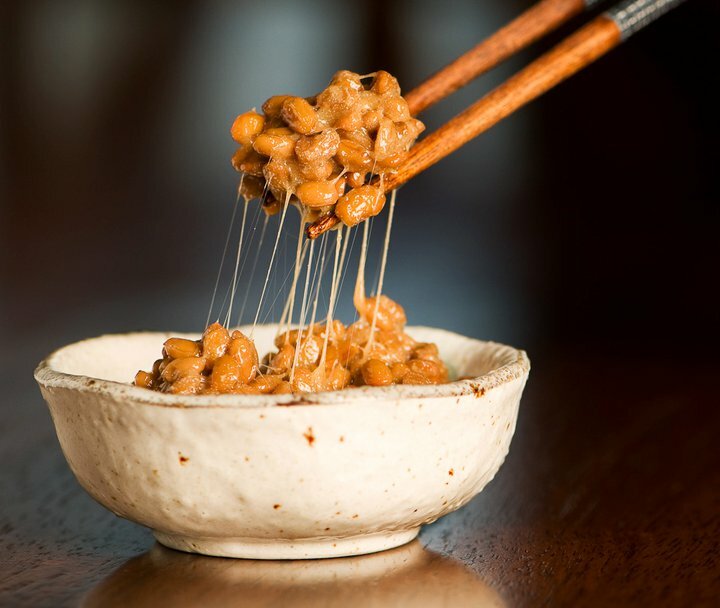 Natto is actually fermented soybeans, and despite it’s unusual appearance and smell, is actually extremely healthy and packed with nutrients. 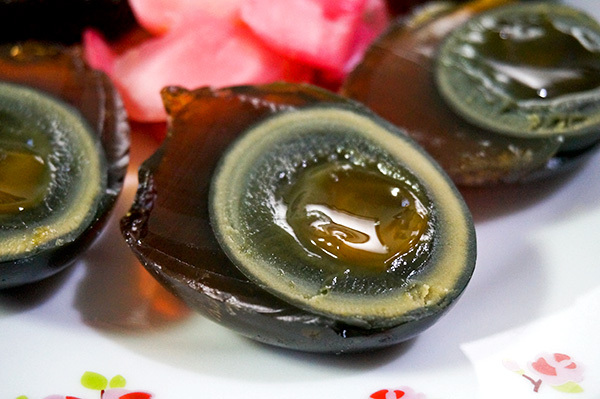 Century eggs, also known as millennium or thousand-year eggs, are duck, chicken or quail eggs preserved in a mixture of ash, clay, salt and other ingredients. It has a very peculiar appearance. The yolk is usually dark green or grey while the white becomes dark brown or reddish in colour. If you've ever had the luxury of performing science experiments in labs during school days, you would definitely have come across ammonia before. Century eggs have a scent that resembles ammonia. But if you manage to get used to that smell, the egg has a very rich, creamy yolk and a unique taste that you will either love or hate.